Wondering how to post a link on Instagram? We all love Insta for its beautiful images, immersive stories, and engaged community – but it’s not exactly the easiest platform for marketing. If you want to drive people from your Instagram account to a specific webpage, then your options (and your links) are limited. Where Facebook, LinkedIn and Twitter all allow you to link directly to landing and product pages from your posts without a problem; life isn’t so simple on Instagram. There are no clickable links in your captions what-so-ever. So, how do you get people moving towards your website? Our guide on how to post a link on Instagram is here to help. You only get one link in your Instagram bio- and it’s one of the most critical parts of your profile – so you need to make sure you don’t mess it up. Ultimately, the easiest way to choose the right link is to ask yourself what you want to accomplish with your Instagram strategy. If you’re wondering how to post a link on Instagram because you want to get more traffic going back to your website, all you need is a homepage URL. Get extra links for your business account: If you upgrade to a business account on Instagram, then you’ll get additional links for “Call” “Email” and “Directions” – so at least there are extra ways for people to contact you. Change your link with every post: Updating your bio every time you post something new might sound exhausting, but it’s an easy way to make sure that people can find the right link for your latest campaign. Try link-in-profile: This tool lets you send your Instagram users to a grid view of your posts, each connected to the right relevant link. This way, your followers can instantly find the link to the content they want to visit. The question of how to post a link on Instagram became a lot easier to answer when the channel introduced the new #Shoppable tags feature. 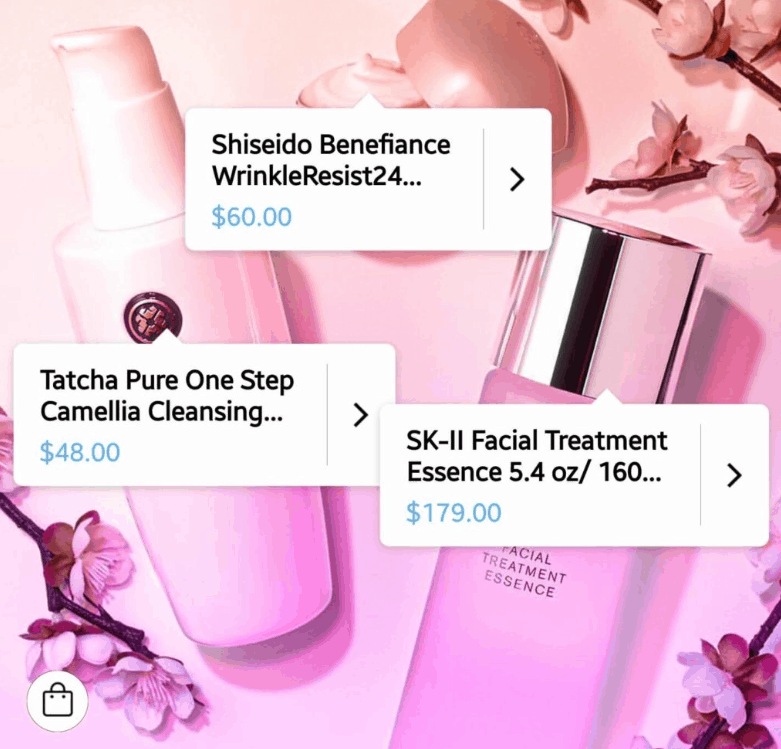 With shoppable posts, customers can click on and buy your products without ever leaving the Instagram app! This was great news for companies looking to grow their brand. Before the shoppable link roll-out, the only way to send direct traffic to Instagram was a bio link, or clickable Insta Stories (more on that in a moment). Your business profile will need to connect to a Facebook product catalog. Instagram Stories is one of the most popular parts of the platform, with millions of users tuning in per day (over 400 million to be exact). If you’re lucky, Instagram Stories can also answer the question of how to post a link on Instagram. When clickable links were first introduced for Stories, they were exclusively for verified accounts. Now, anyone with more than 10,000 followers can access the “swipe up” feature. For those with enough followers, all you need to do is click on the camera icon at the top of your Insta app and start filming. Once you’ve got your story, click on the little chain icon to add your link, and publish your content. Voila! Your audience will now be able to swipe up to directly visit your website, or wherever else you want to send them. Adding links to your Instagram Stories can be even better than including a hyperlink on your bio or in a caption because it allows you to take advantage of your visuals. The videos and photos in your Story will drive interest in the product or link that you want to promote. You can even give people an insight into what they can expect when they get to your website. Pro tip – the “See More” option at the bottom of the screen that leads to the link in your Story isn’t always easy to see. It’s a good idea to draw attention to it with arrows or some other graphic feature. So clickable links in your Stories are great – but what happens if you don’t have enough followers to unlock the “See More” feature. Well – then you’re going to need to get a bit more creative. There’s a hack that’s available if you’re willing to use it to get around the Stories feature. You can tag or @Mention yourself in your Instagram Stories by clicking the Aa icon at the top of the app when recording your story then entering a @ symbol followed by your username. Because Instagram automatically links your username to your profile, it creates a link to your profile that your followers can use. From there, they can check out your link in bio, and other content that you’ve posted. It’s nowhere near as effective as just being able to send people straight to a webpage – but it is a way to make your Stories more clickable. 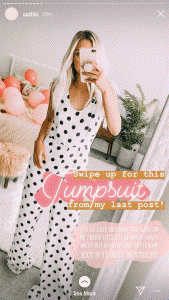 You can try teasing products, downloadable content and articles in your Stories, and letting people know that they can visit the link in your profile to find out more. This could be a good way to start boosting engagement if people aren’t clicking on that bio link naturally. Another alternative way to add links to your Instagram campaign is to use IGTV. Instagram TV is one of the latest features to hit the IG world, and it allows companies and influencers to post videos anywhere up to an hour long. The content you produce can be about virtually anything, and it will exist in a platform outside of the standard IG feed. Some influencers are already using the channel for vlogs. So, why does IGTV answer the question of how to post a link on Instagram? Simple. Unlike Stories or your standard IG channel, any account can include clickable links in the description of your IGTV content. Viewers need to click on the title of the video to see the link in the description – but it’s there. We recommend including a call-to-action to drive your people towards it. You can also combine your IGTV strategy with Instagram Stories to generate even more click-throughs. You can now include a current link in your Stories to your IGTV content, so in a round-about way, you can direct people to your IGTV page, then to your website from there. Last but not least, one of the easiest ways to get more clickable links in your Instagram profile is to simply #PaytoPlay. When you’ve run out of hacks and workaround options, Instagram advertising is usually the best way to go. Instagram Stories ads are now available to all companies with a business account. To make sure that you can link people back to your website, make sure that you choose Traffic as your objective when you’re building your content. Make sure you’re driving traffic to mobile-optimized sites. Your Instagram users are going to be coming to you from your smartphone, so make sure that your website looks incredible on a smaller screen – as well as bigger devices. 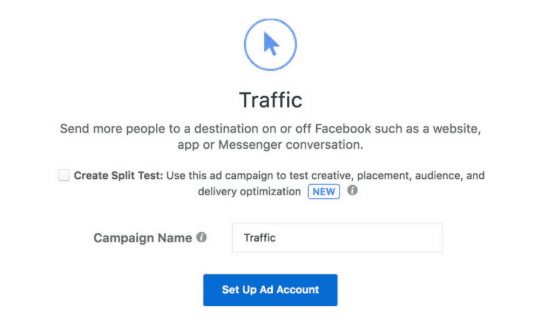 Track your clicks: Use UTM codes to track the links you put into your Instagram Stories, so you can figure out which of your campaigns are sending the most traffic your way. This will help you to optimize your future marketing campaigns. Drive people towards the link: Make sure that you use graphics, drawings, and arrows to guide people towards the swipe up feature when you want them to click through to your website. Another great tip? Get some help from Upleap! We can eliminate some of the stress that comes with worrying about how to post a link on Instagram and drive traffic to your website. With your free trial, you can discover how Upleap drives engagement, sales, and success for your business in no time! Click here to get started.